All of the PFF-exclusive takeaways from the Raiders 45-20 victory over the Jets. 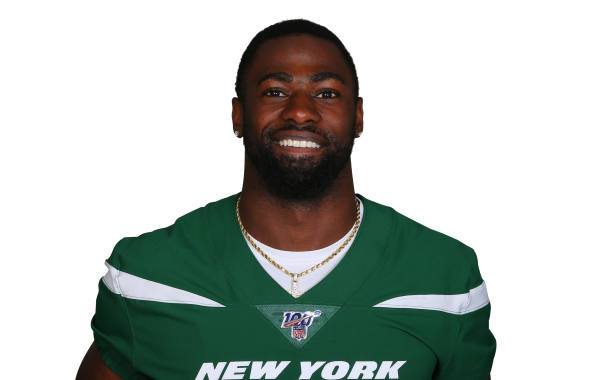 Marcus Maye joins a New York Jets defense that struggled in 2016. PFF premium stats look at what Maye can do for the Jets. Former LSU Tiger Jamal Adams tops PFF's list of the best safety prospects entering the draft. The PFF analysis team breaks down the prospects of Florida's Marcus Maye ahead of the 2017 NFL Draft.